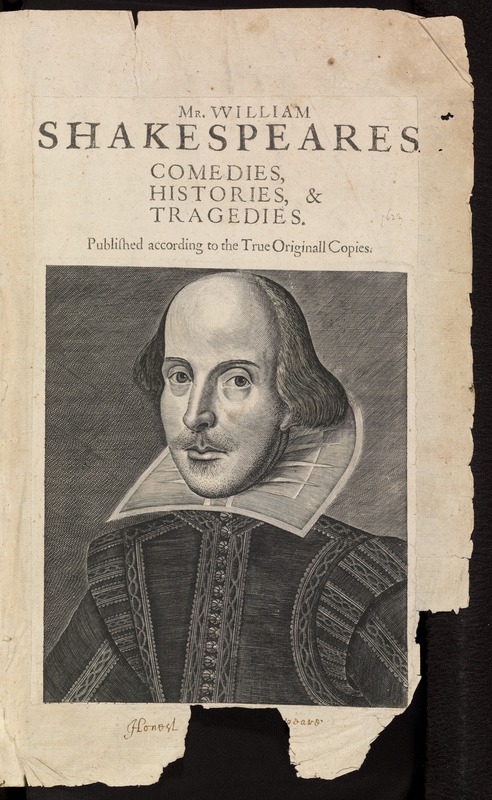 Ben Jonson (1572-1637): To the Reader [On the portrait of Shakespeare prefixed to the First Folio] (1618), v. 9-10. Arch. G c.7., (Bodleian Libraries, University of Oxford). 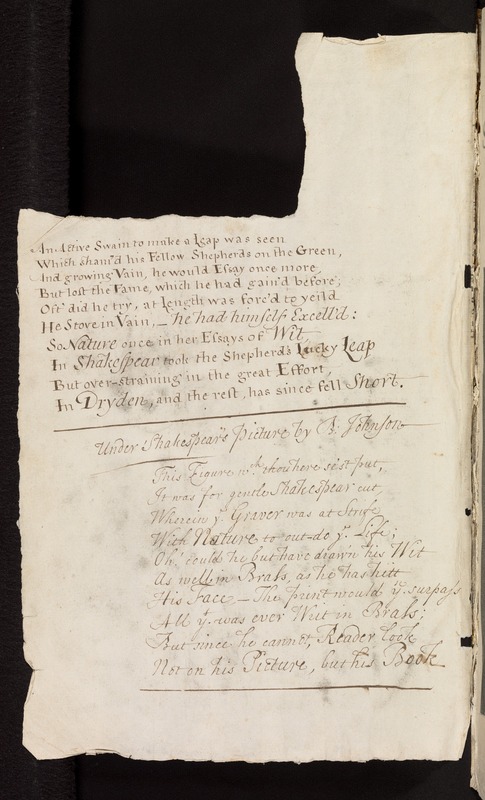 Reader, looke, / Not at his picture, but his booke.